Charles Spencer Family. 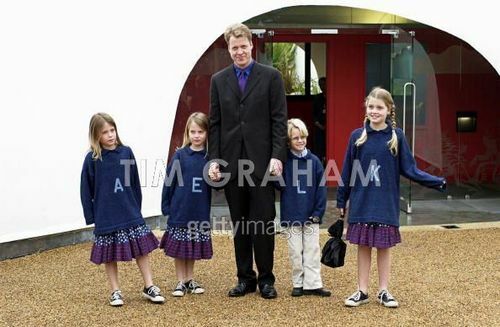 Earl Spencer, Brother Of The Princess Of Wales, With His Children At The Opening Of The Princess Of Wales Memorial Playground In Kensington Gardens In London. Left To Right: Amelia, Eliza, Louis [viscount Althorp] And Kitty. Wallpaper and background images in the Prinzessin Diana club tagged: princess diana. This Prinzessin Diana photo might contain geschäftsanzug, business-anzug, gut gekleidete person, anzug, hosenanzug, and pantsuit.